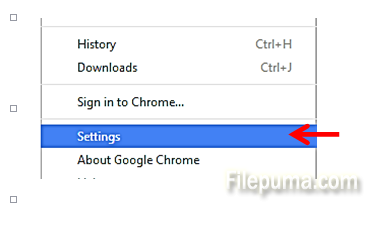 How to Make Chrome your Default Browser? 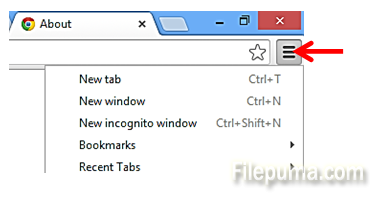 When clicking on a webpage link, or opening any html file, your computer starts a web browser. 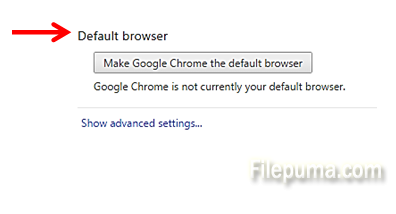 If you want to make Chrome your default web browser, you can do so during the initial installation of Chrome on your computer. That’s it, now every web page by default will be opened by Chrome!